The beauty of the four seasons is an important part of Japanese culture. Each season has its own distinct food, flowers, and festivals and at this years JapanFest the flavor of each season will be highlighted for visitors to enjoy. Cuisine—Sample seasonal foods from over 15 authentic vendors. 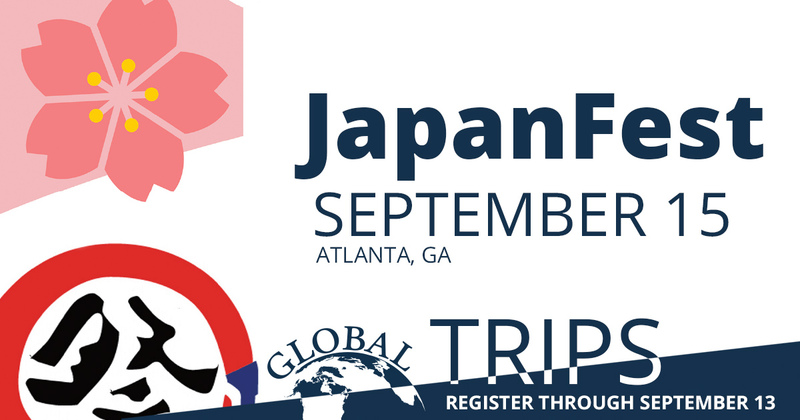 Activities—The Children's Area, Theme Street and Ginza Dori will offer an array of games, activities and other opportunities for children and adults to experience Japanese holidays and festivals that are deeply rooted in the seasons. Workshops—Workshops about Haiku and Ikebana, as well as seasonal Japanese fashion is scheduled throughout the day. Decorations—Extra consideration is taken to make the event space look and feel more festive with a variety of seasonally inspired decorations. Performances—A full line up of guest performers—Japanese music, theatre and dance all chosen with the seasons in mind. The featured performer is the Nomura Kyogen Group, master Kyogen performers are making their American debut at JapanFest! Bus transportation will be provided by the International Fee Oversight Committee. The bus will leave from the Morristown campus library parking lot. Students will be required to pay for their own food and incidentals. Bring cash. Many vendors will not be able to accept plastic. Reservations will be on a first come, first completed basis and each student must make their own reservation. Students must be currently enrolled and at least 18 years of age. A Liability Release Form must be printed, signed and notarized, then delivered to Eileen Bowers in Student Affairs (CCEN 100) to hold a place on the bus. Deliver to Eileen Bowers to hold a place on the bus. Students not on the Morristown campus can send using campus mail. After Eileen Bowers has received the signed Liability Release Form, the student will receive a DPIE form to take to the cashier's office to pay a $5.00 non-refundable admission fee. After Eileen Bowers receives notification from the cashier's office of this payment, the reservation will be confirmed by email. 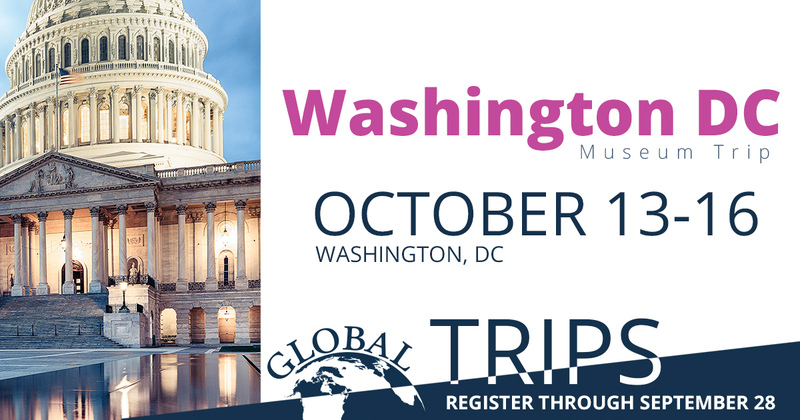 The trip will include the US Holocaust Museum, Arlington National Cemetery, Iwo Jima Memorial, Lincoln Memorial, Vietnam Wall, Korean War Memorial, World War II Memorial, MLK Memorial, Washington Monument, Smithsonian Museums of Natural History, American History and Air & Space, a walk past the Library of Congress, Supreme Court and US Capitol Building as time and weather permit. Washington DC is a large urban area. There will be times when our group will be a part of large crowds in the museums, the subway and in restaurants. The Washington DC – US Holocaust Museum trip is a physically challenging, fast paced walking tour. There is no motorized transportation. Access to all of the museums and monument sights is done on foot. Be prepared to walk 1 mile in 20 minutes or less. Some of the sights will require that you are on your feet for more than an hour at a time without stopping to rest. We will walk about 11 miles on the first day and another 4-5 miles on the second. There may be exposure to extreme weather. We will be outdoors in the cold, heat, rain or sunshine from early morning until late at night. Each day is 10 -12 hours of touring. For your safety and the enjoyment of the entire group, we ask that you make us aware of any issues that you have that may impede your taking full advantage of this activity. Please discuss any concerns you may have with your personal physician BEFORE making a financial commitment. Transportation and lodging are provided by the college. Students are responsible for their subway ticket, meals and any incidental expenses that may be incurred. 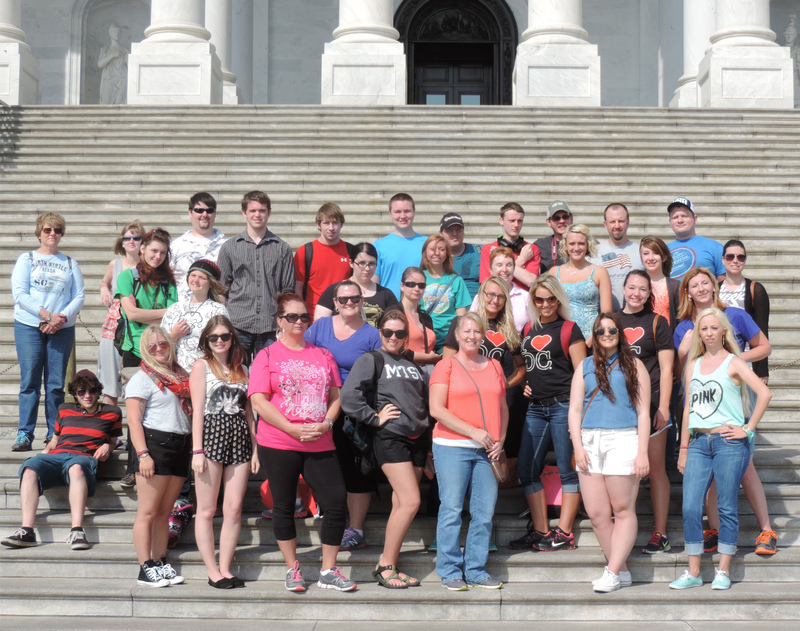 Typically students spend approximately $100 of their own money while on this trip. Students must be currently enrolled at Walters State and at least 18 years of age. After Eileen Bowers has received the signed Liability Release Form, the student will receive a form to take to the cashier's office to pay a $60.00 non-refundable reservation fee. After Eileen Bowers receives notification from the cashier's office of this payment, the reservation will be confirmed. 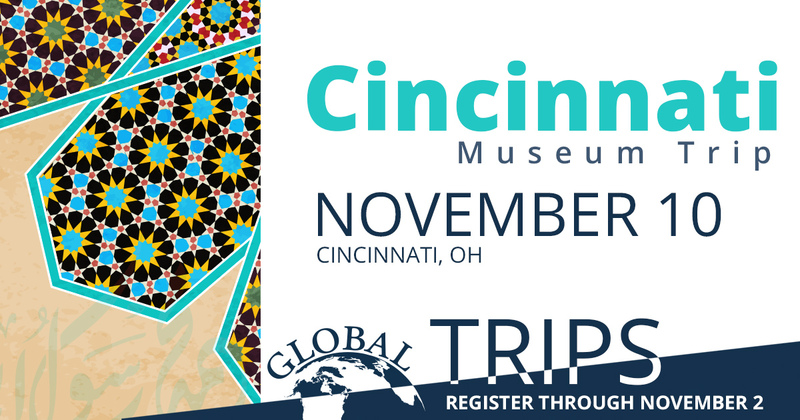 During this one-day trip to Cincinnati, the group will visit the Cincinnati Art Museum. Special exhibits of Calligraphy Arts of the Islamic World, The Fabric of India and British conceptual artist Gillian Wearing will be on display. Lunch will be at Findlay Market in the historic Over-the-Rhine neighborhood. Students will be required to pay for their own food and incidentals. Bring cash. Some vendors will not be able to accept plastic. Reservations are required and space is limited to 40.